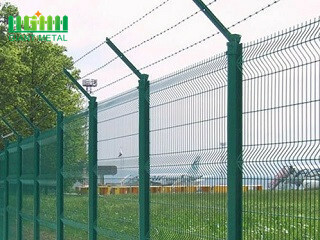 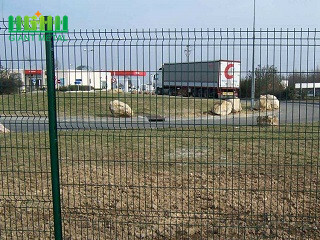 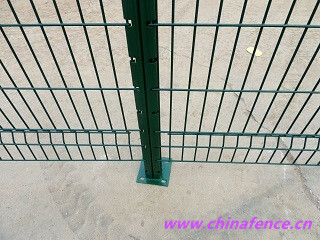 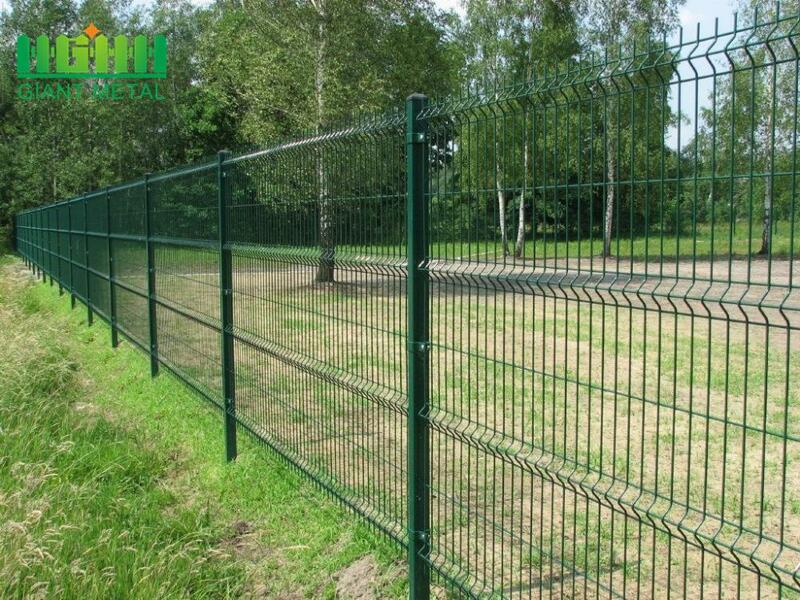 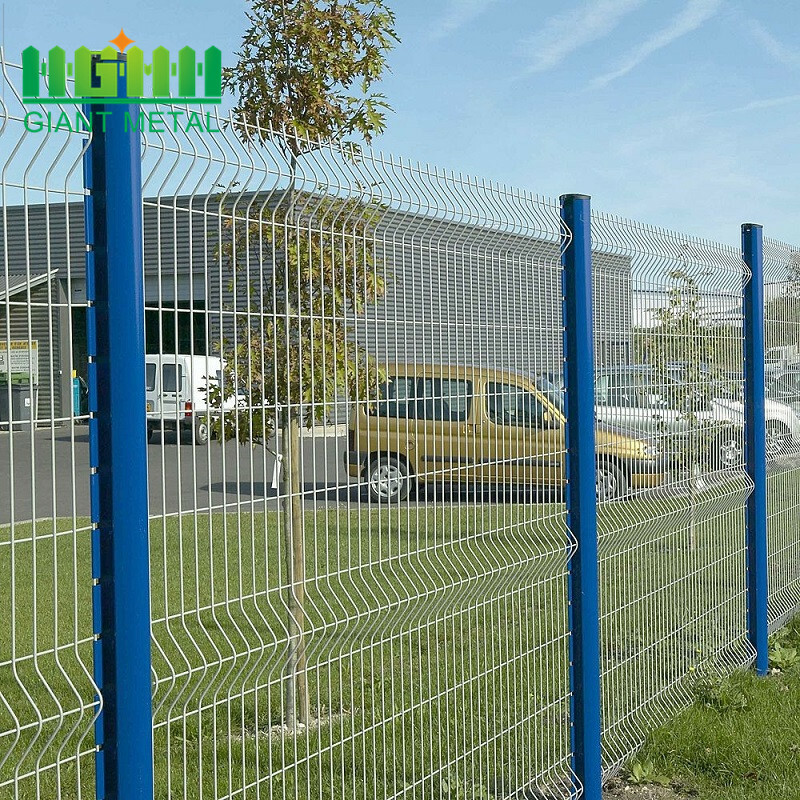 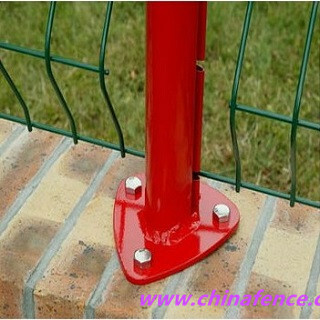 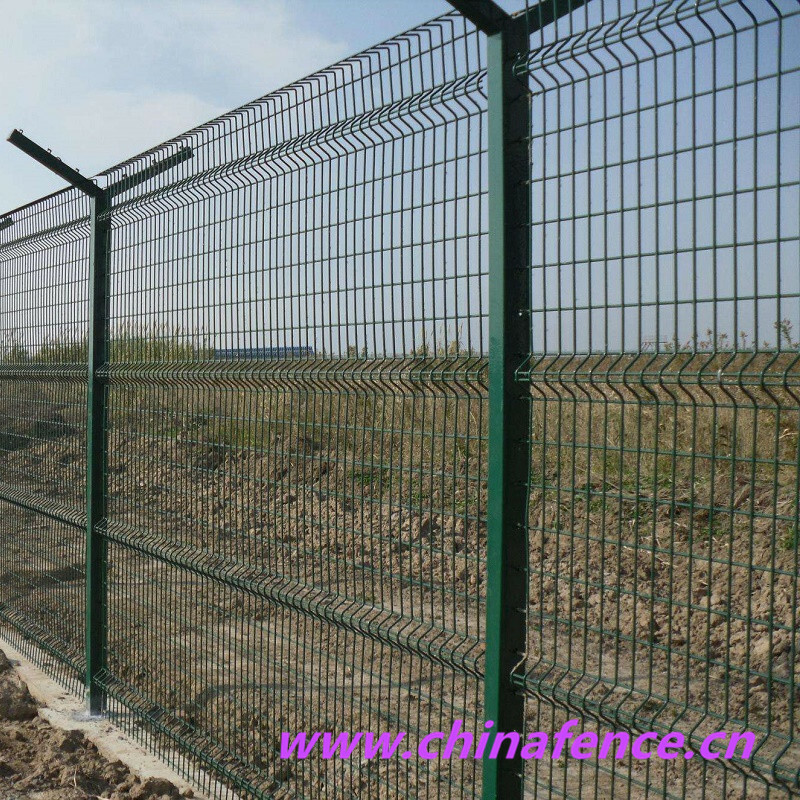 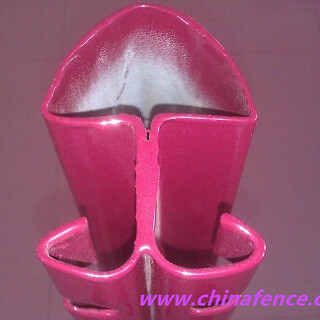 Railway Fence has colorful coating with good corrosion resistance and good decoration effects. 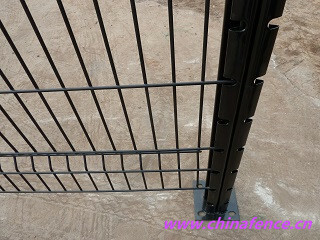 It is durable and easy for transport and installation. 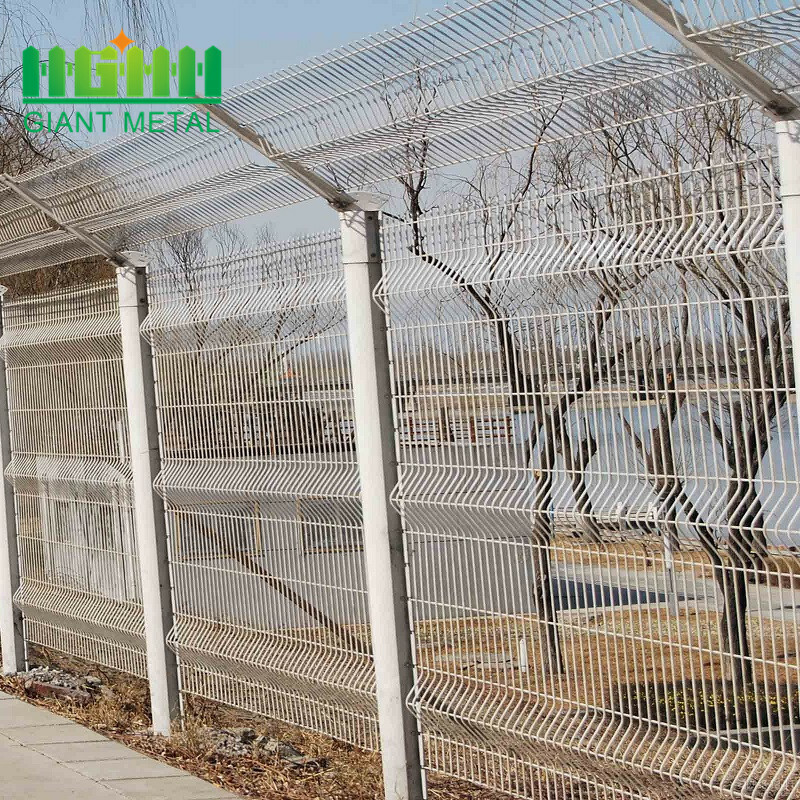 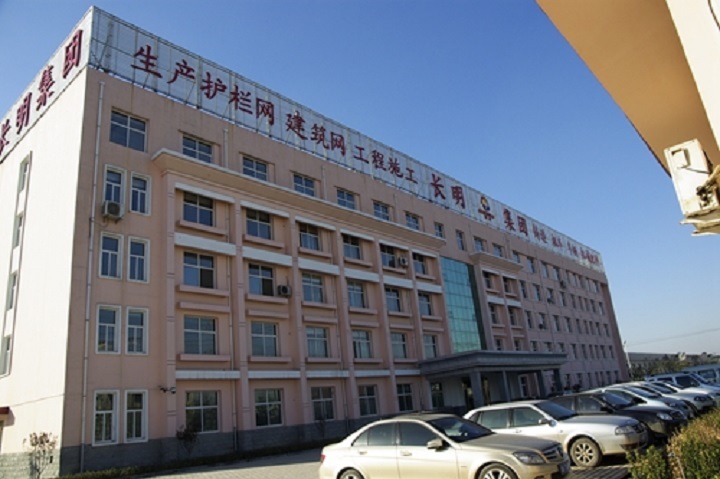 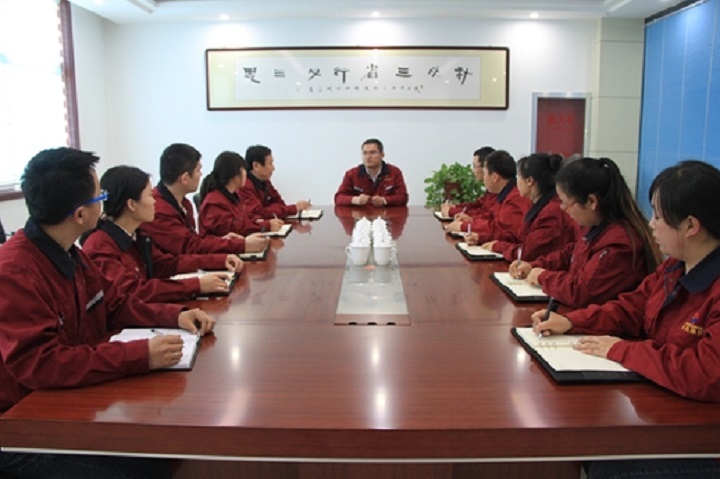 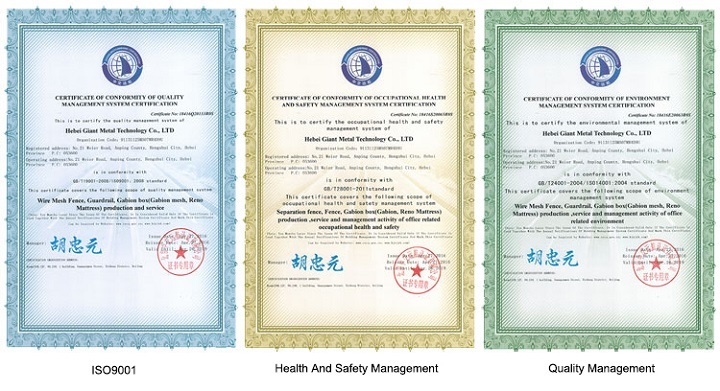 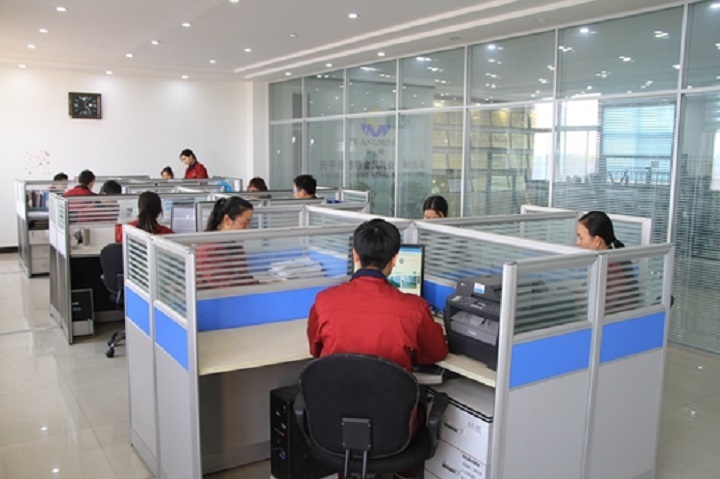 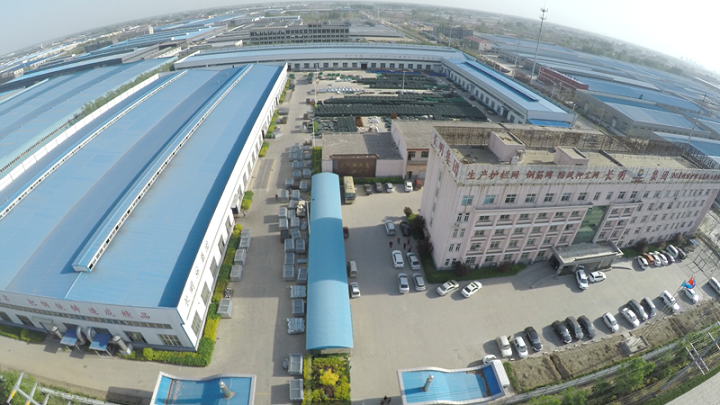 Best choice for railway protection.With the easy installation and the high firmness stability advantages,the product has been widely used as the protection for the railway, highway etc.